CHARLOTTE, N.C. – Veteran NASCAR driver and 2010 DAYTONA 500 champion Jamie McMurray has landed his next full-time ride. McMurray joins FOX Sports for the 2019 season as a NASCAR analyst for NASCAR RACE HUB, the sport’s most-watched daily show, and NASCAR RACEDAY, among other duties. 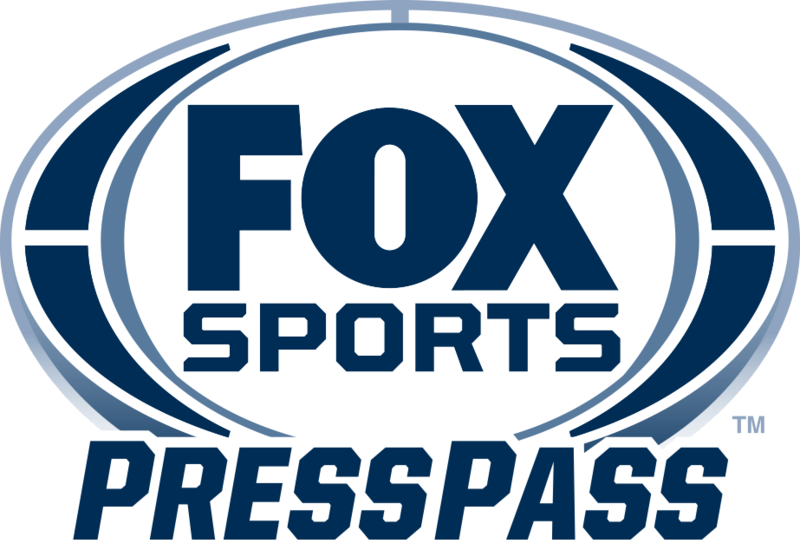 Announcements regarding the full FOX NASCAR broadcast team for 2019, including the lineup for studio shows airing from the new virtual studio, are forthcoming. For more information on McMurray, visit www.JamieMcMurray.com.